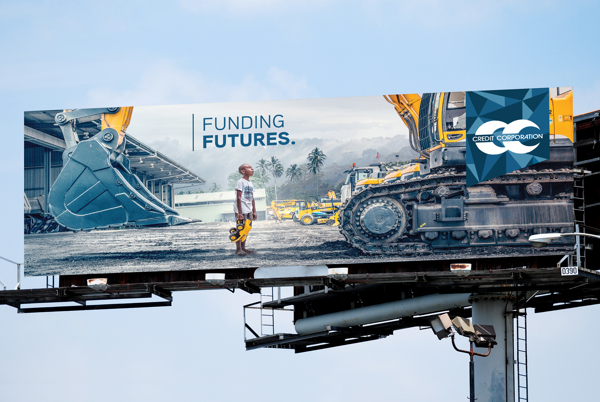 For the Funding Futures campaign for Credit Corporation & Media Playground PNG. 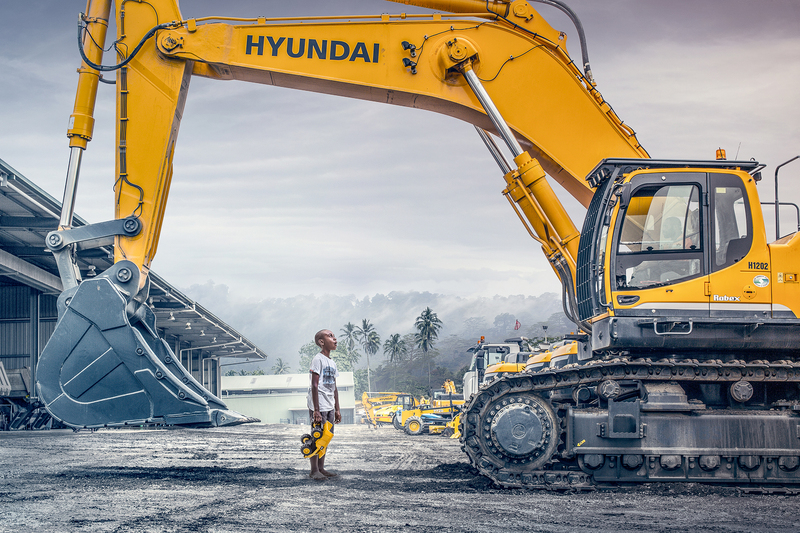 I had the chance to do not only the strategy, but art direction and photography. 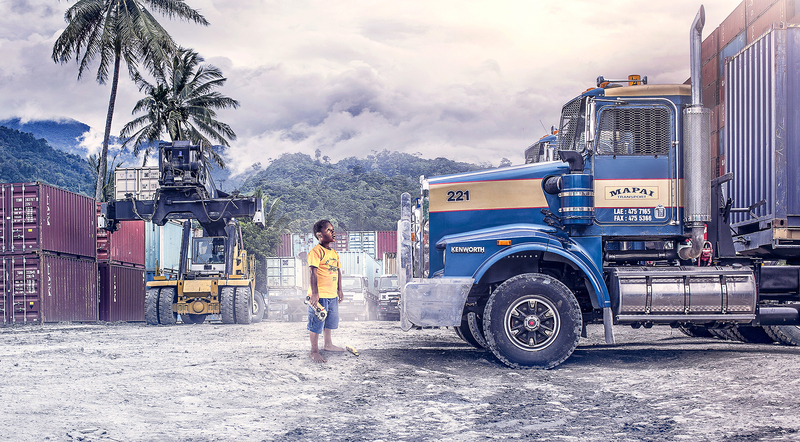 It was an eye opening experience travelling to the Lae locations in PNG, and i loved getting up close to the big boys toys. 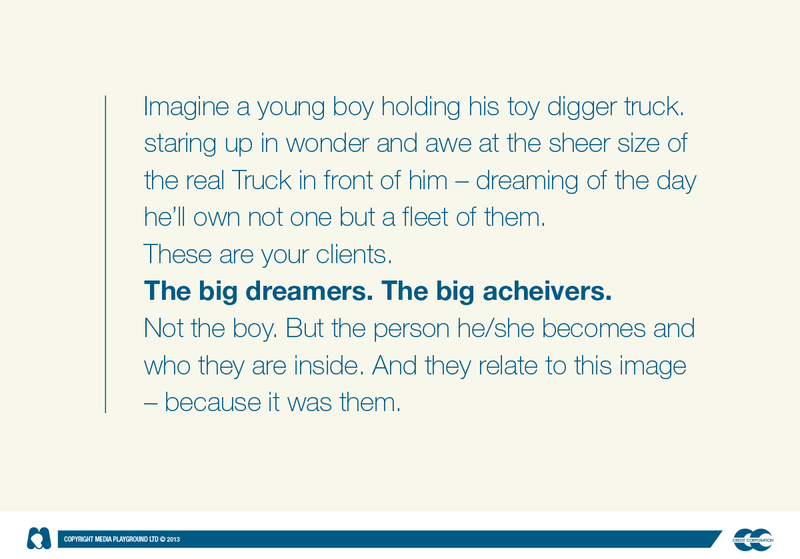 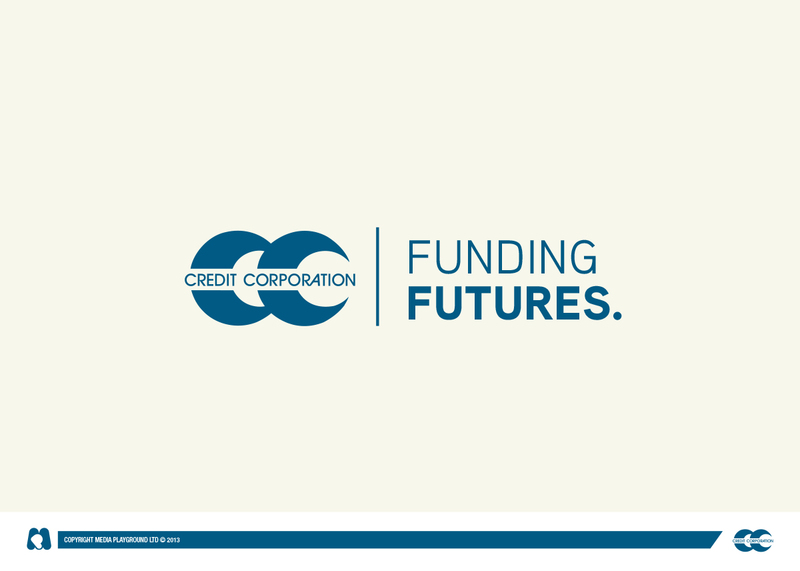 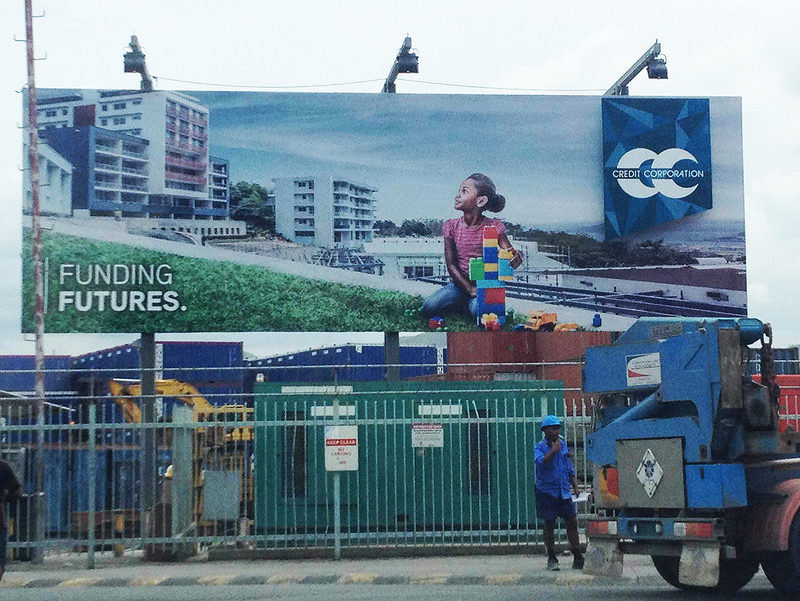 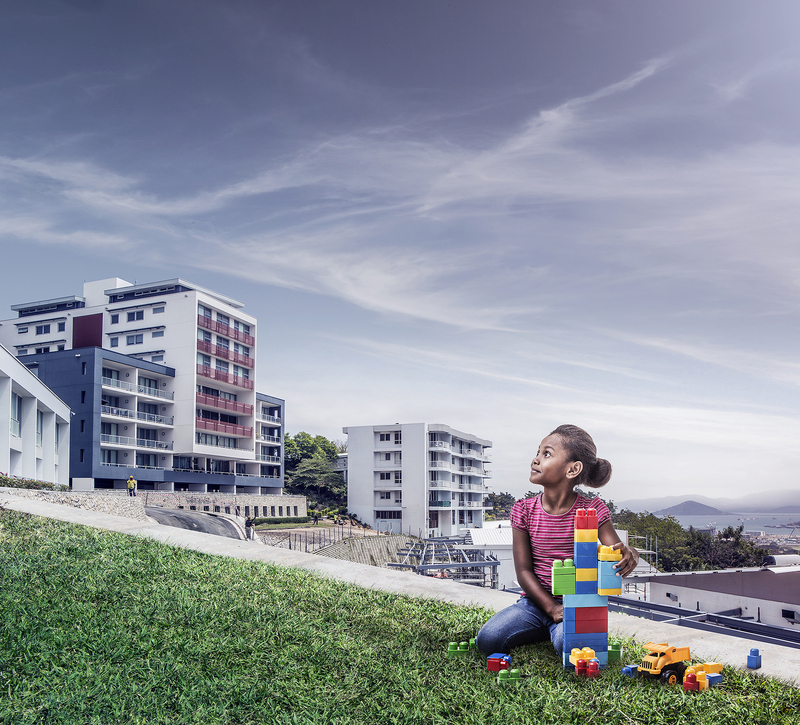 Funding Futures Campaign Images for Media Playground & Credit Corporation PNG. 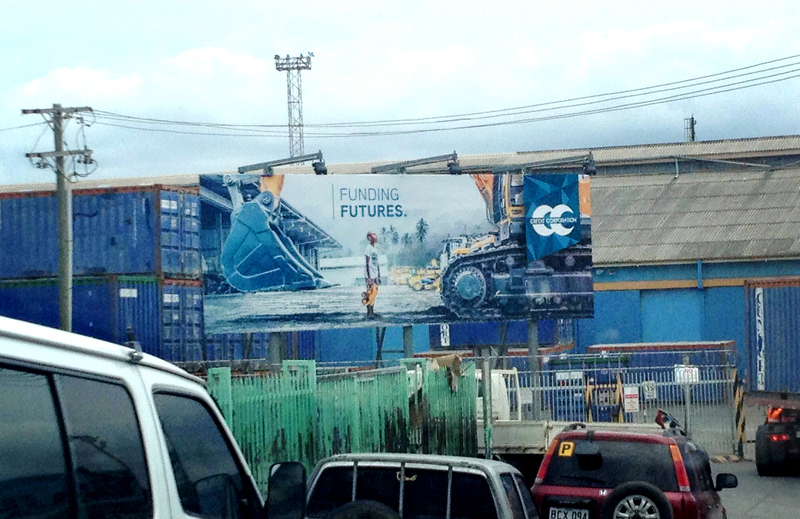 Shot in Lae and Port Moresby PNG.